These really cool feather pieces seem to be one of the new big things in the feather fashion world. But they are not new to the world. 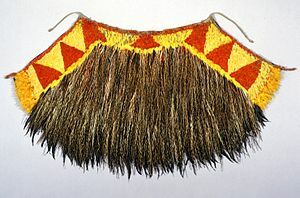 There is a story about Captain James Cook receiving a bunch of feather cloaks in Hawaii back in 1778. Those Hawaiians’ were just always super cool. 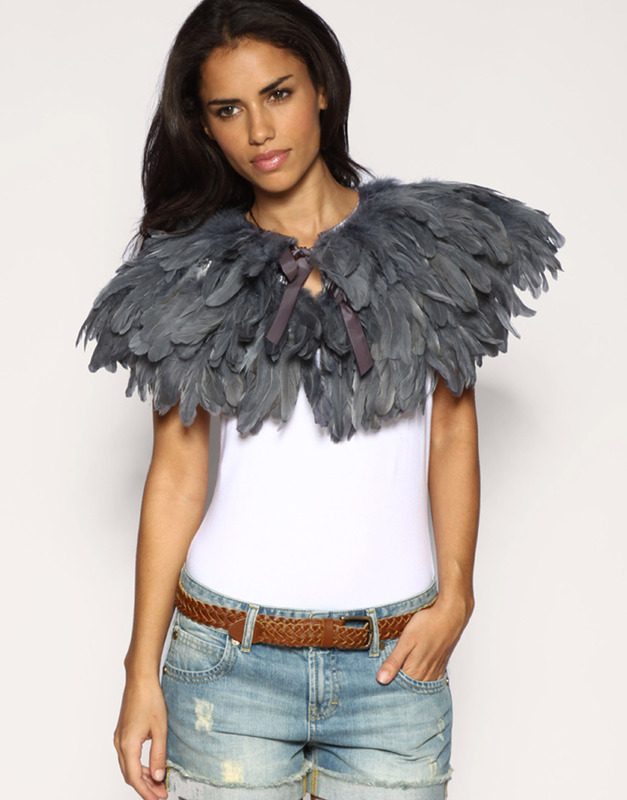 But today you can find the biggest names in fashion putting out some of these beautiful feather capes. Take a look at this one from Ralph Lauran. Balmain feather cape from their fall 2007 collection. And for the last of the big names we are going to bring up here, this feather cape from Valentino. To leave you all off with some food for thought. If you were thinks that you could never pull off such a piece just take a look at how good it can go with jean shorts and a white T shirt.